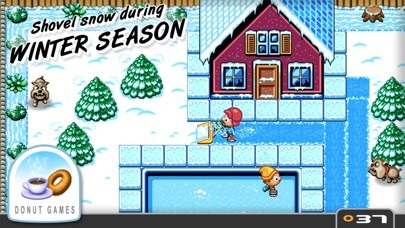 Discussion in 'Price Drops, Must-Have Freebies, and Deals' started by Sash-O, Dec 7, 2015. First time for free! From our friends at Donut Games! Fans spoke! We listened. 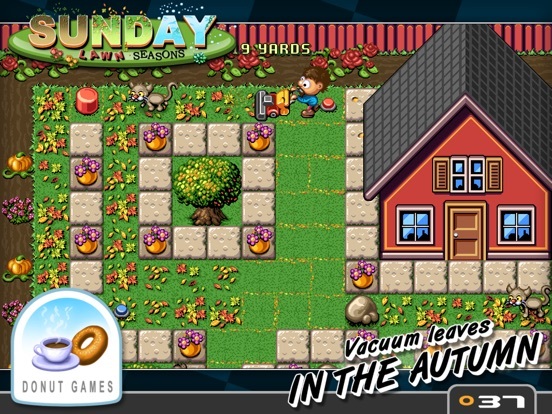 "Sunday Lawn Seasons" is the highly anticipated sequel to fan favorite "Sunday Lawn", but with THREE new seasons! 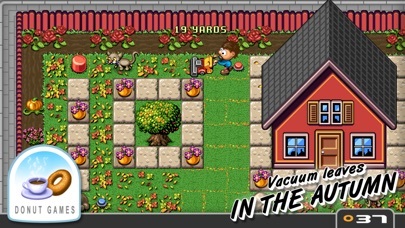 After a flourishing summer with his lawn mower, Charlie expands his summer job into a YEAR ROUND BUSINESS. * * * * * * * * * * * * * * * * * * * * * * * * GAME MODES: - AUTUMN: With the ridiculously powerful, plutonium driven LEAF DEVOURER 5000, prepare to take on a neighborhood full of fallen leaves. 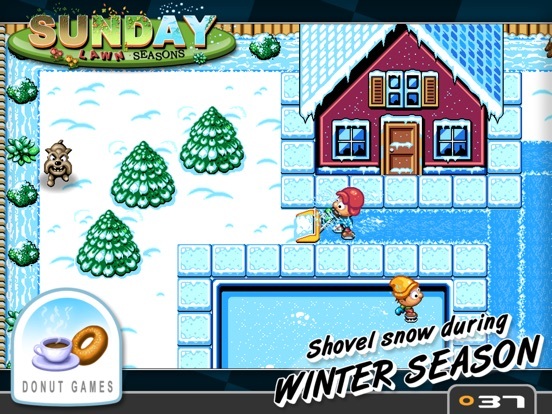 - WINTER: Grab the snow shovel and put an end to slippery pathways and snowy gardens! - SPRING: The soils are in desperate need of love. 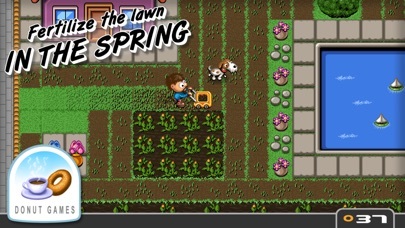 Bring out the fertilizer stroller and watch the grass regain its health! 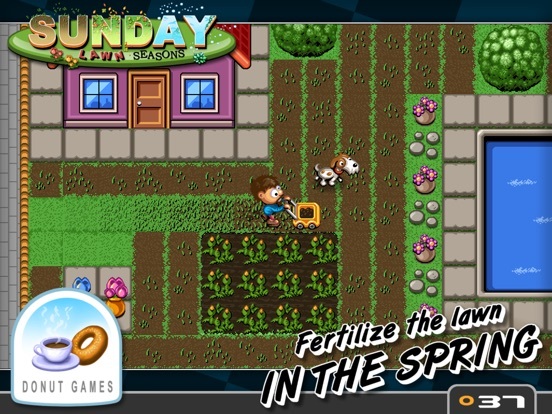 Faithful to the game play of the original Sunday Lawn, this all-new sequel packs on new gardens, graphics, features and animals. * * * * * * * * * * * * * * * * * * * * * * * * TECH FEATURES: - Game Center support - MFi controller support - ION Arcade controller support - Universal App (iPad, iPhone, iPod Touch) * * * * * * * * * * * * * * * * * * * * * * * * Enjoy another Donut Games release!